All day, every day, low fares from Jetstar Singapore! Latest promotions will be updated here! Take a Friend for FREE! 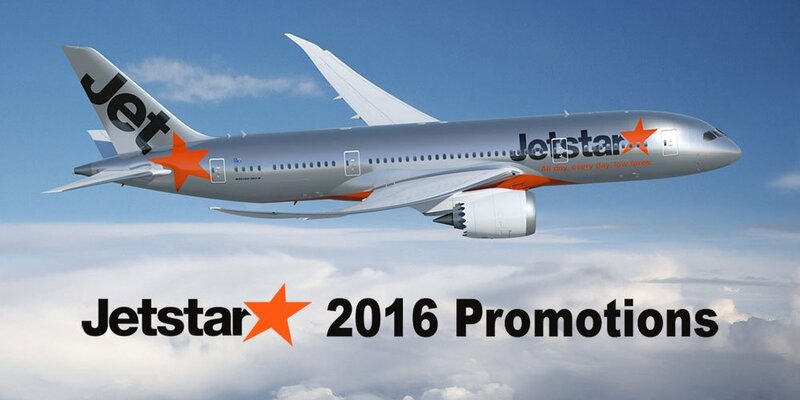 Grab a friend and book Jetstar's promo fare before the sale is ended! Jetstar is having a Weekend Fare Frenzy Formula 1 Special: Race away with Jetstar’s Sale Fares starting from $34!